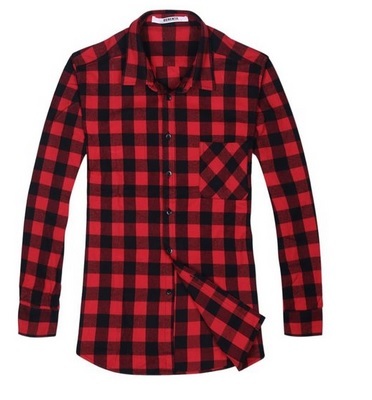 There’s just something cozy and cool with plaid prints. The classic print is just as important as drinking a grande of pumpkin spice latte with extra cinnamon on top. There are a ton of ways to style one pattern and luckily, we have just some awesome ideas how you can rock it and look like you’re a pro at mixing and matching. 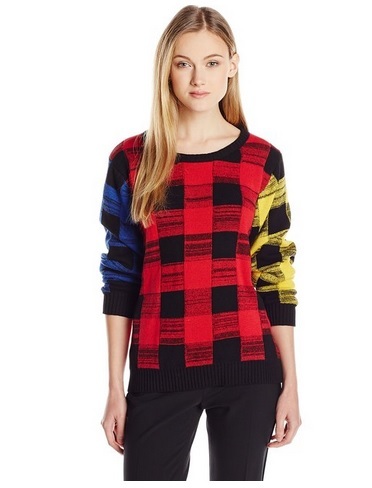 Maybe you don’t even have to wear the plaid print exactly. 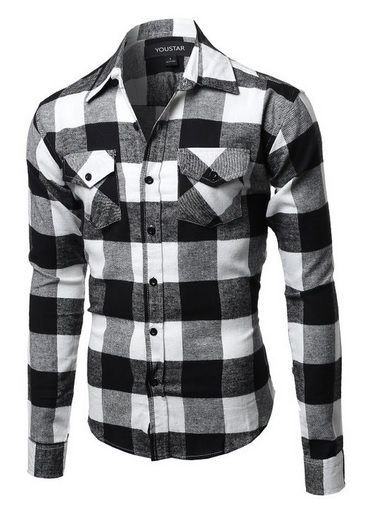 If you have an oversized plaid shirt, especially if it’s not that cold to wear it, just tie it around your waist that makes a nice additional piece to your everyday casual wear. Mixing the comfortable material and leather material immediately adds edge to an outfit. If the weather allows, pair your plaid sweatshirt with leather pants, trousers or shorts then finish off your look with ankle boots and a wide brim hat. Lucky for some, the weather in their location wouldn’t drop to 10 degrees and below. 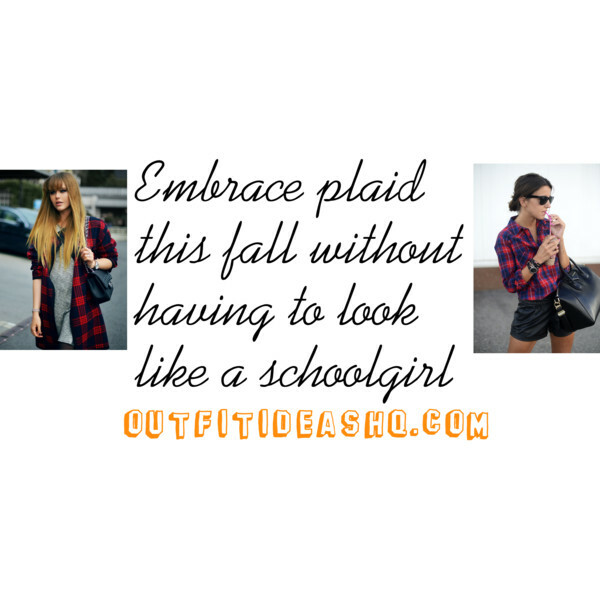 Even if it feels like summer where you are but would still look very autumnal, wear your flannel shirt, unbuttoned, over a cropped top and skirt. 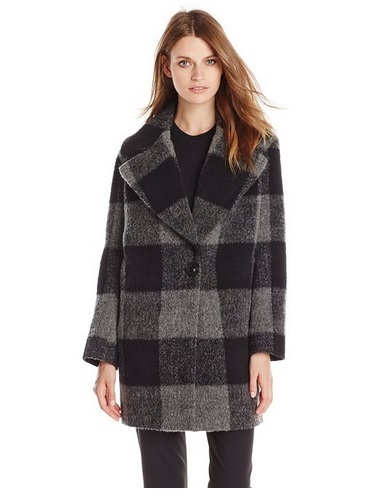 Pull off a Taylor Swift – a plaid coat with thick tights, streamlined gloves, a structured handbag and sleek boots. 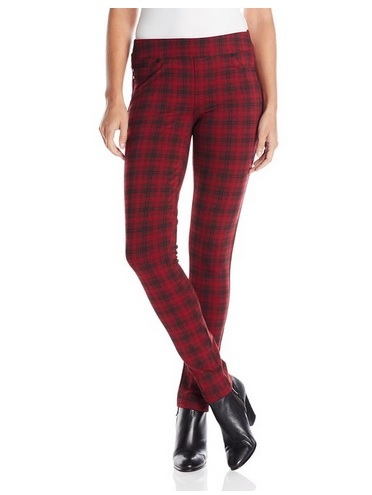 Make your look all about the lower half of your body by wearing plaid pants. Balance your look with a simple top then just finish off your outfit with a messy bun and oxford shoes for a dressy daytime look. If you’re not going to tie your flannel shirt on your waist, then wear it under a cropped top and high-waist jeans. 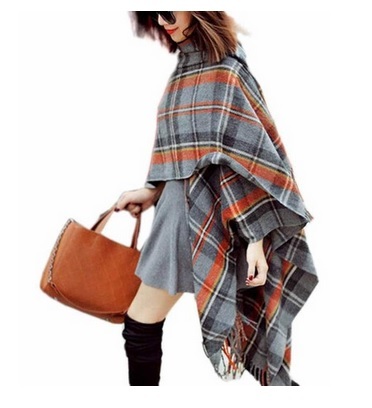 Work plaid by wearing it in a massive scarf, like seriously blanket-like proportion. 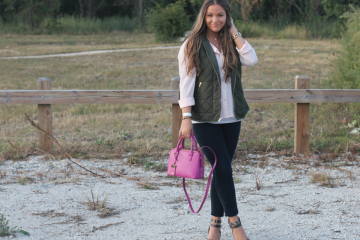 Keep your outfit neutral and simple. The plaid scarf made of heavy material will double as a coat. Not only is it comfortable, but also elegant and time-saving in the morning when you can’t be bothered with buttoning up your coat.